✔️HIGH STRENGTH OYSTER EXTRACT. 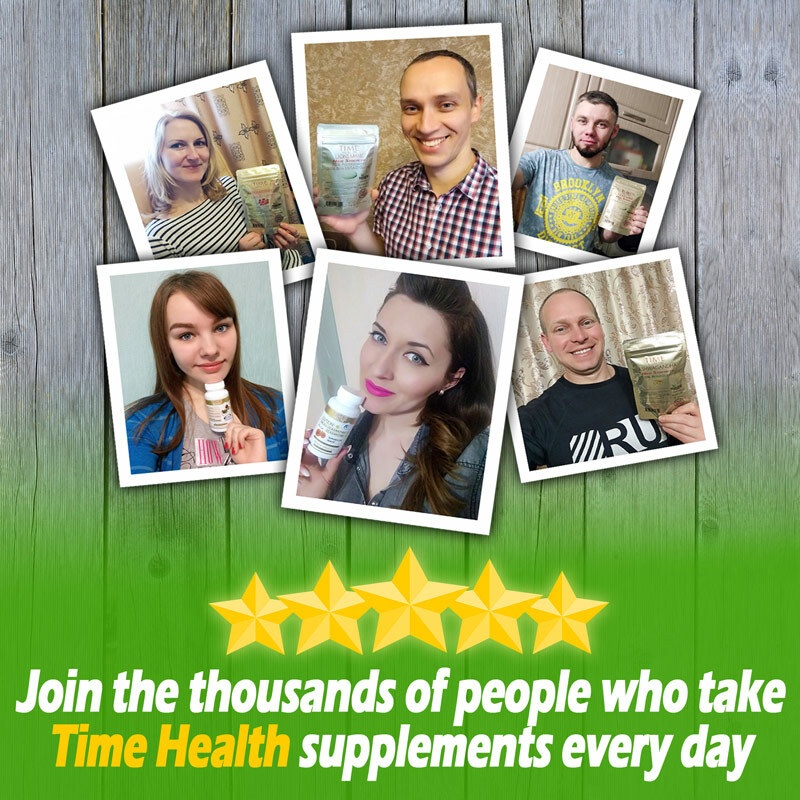 Time Health Pure Concentrated 30:1 Oyster Meat Extract is a completely natural taurine, zinc and micronutrient complex composed of natural trace minerals, vitamins, omega oils and amino acids. ✔️NATURAL LIBIDO & TESTOSTERONE BOOSTER. Oysters are an aphrodisiac, meaning they can help enhance libido and sexual performance. 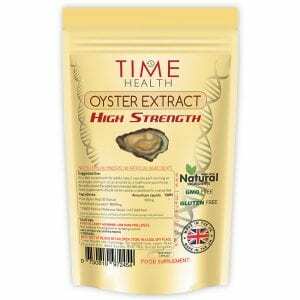 Time Health’s oyster extract is an excellent, all-natural supplement to help increase your testosterone levels. ✔️HIGH BIOAVAILABILITY. 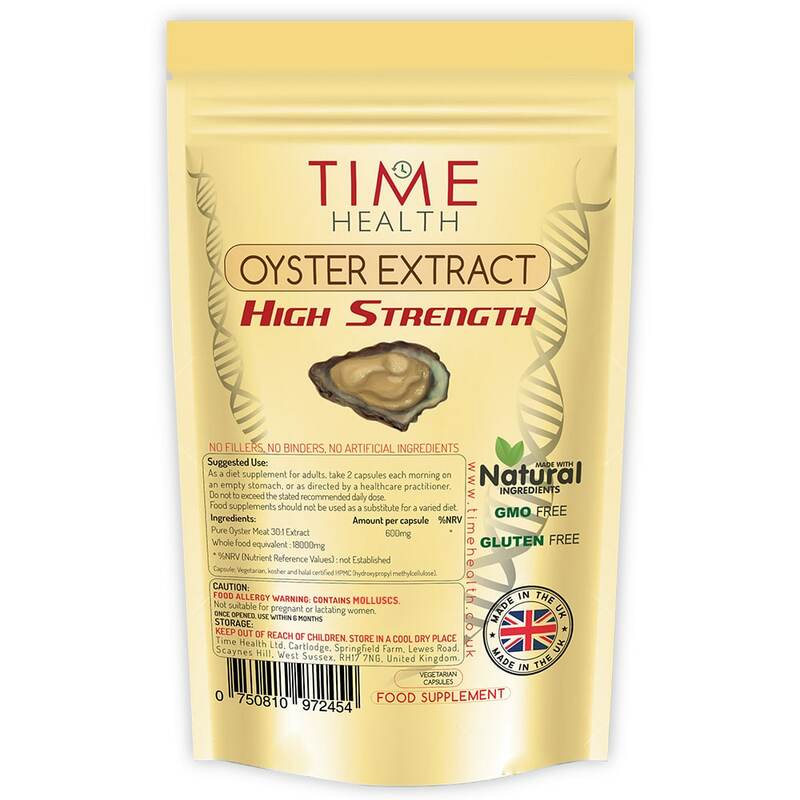 Being an all-natural source, our Oyster Extract is far more bioavailable compared to synthetic alternatives. ✔️ALL NATURAL WITH NO FILLERS, BINDERS OR ADDITIVES. At Time Health we believe in clean nutrition which is why you won’t find any nasty stuff in our products including any binders, fillers or additives, unlike some of our competitors. 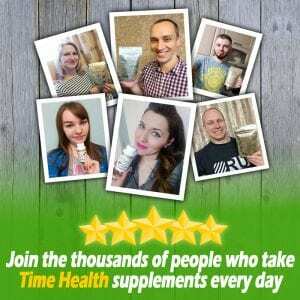 600mg 30:1 – Pure Concentrated Oyster Meat Extract. Food allergy warning: Contains shellfish. As a food supplement for adults, take 2 capsules each morning on an empty stomach, or as directed by a healthcare practitioner. Do not exceed the stated recommended daily dose. The Oysters in this product are harvested from the Andaman sea off the west coast of Thailand. I take many body building supplements. This is one of my favourites, i take it an hour before a workout with Ashwagandha and Black maca, give me an amazing workout.